My experience runs the media gamut from thirty-second spots to long-form documentaries. Notable clients include Oracle, KCET (Los Angeles), KQED (San Francisco), KVIE Public Television (Sacramento), numerous national cable networks (see my bio for details), the University of California, the National Park Service, Wild Sanctuary and the California Department of Forestry. 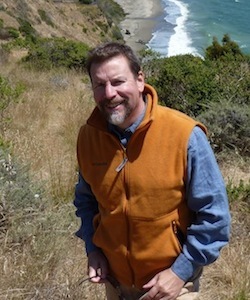 In 2008, I led the development team that created Climate Watch at KQED, where I am currently Science Editor. 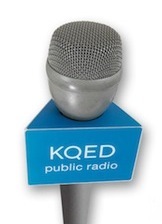 In October, 2012, Climate Watch was merged with Quest into the new KQED Science unit. Follow me on Twitter: @voxterra. Copyright © Vox Terra. All rights reserved.